Alcohol infusions – they’re 50% science, 50% art, but 100% percent fun. If you’ve never made one before, the process can seem a little intimidating. No one wants to spend a bunch of money on alcohol and ingredients and wind up with something you wouldn’t even use as a drinking game punishment. But fear not! With these super simple vodka infusion recipes you can dip your toes in the water and build some confidence in the wonderful world of infusing alcohol. 1 to 3 days worth of patience! 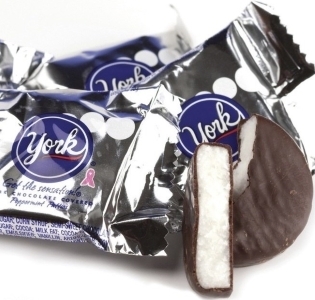 Manually crush up the peppermint patties a bit, add them to your infusion jar, cover with vodka and allow to steep for 2 – 3 days. Strain and decant into your serving vessel of choice. This might be both the best and the simplest vodka infusion recipe of the hundreds I’ve tried. The chocolate coating melts into the vodka, giving the infusion a delightfully syrupy quality. Make no mistake though, the peppermint is the star of the show. One of the all time greats, and it feels like cheating given how simple this infusion is to make. Pick your favorite flavor of coffee, measure out three quarters of a cup, add to your infusion jar, cover with vodka and allow to steep for 2 – 3 days. Strain and decant into your serving vessel of choice. An amazing infusion. 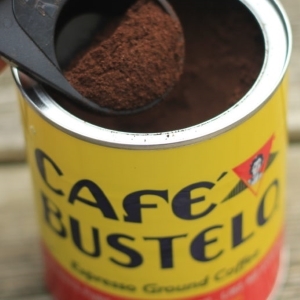 I used my favorite type of plain black coffee, Cafe Bustelo, but any coffee will work. I can even see getting really adventurous here with some flavored coffees, if that’s your thing. In any case, with this infusion you get not only a deep, rich coffee flavor, but a caffeinated kick as well. After taking a couple drinks of this, I felt absolutely wired. It also lends itself to an almost endless number of applications such as coffee flavored mixed drinks, adding to sweet Starbucks-style beverages or adding to regular coffee. 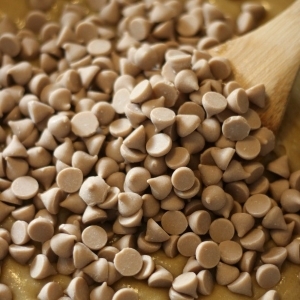 It also mixes very well with some other complementary infusions like toffee or butterscotch. Choose the salsa you like best. Measure out ¾ cup, add to your infusion jar, cover with vodka and allow to steep for 2 – 3 days. Strain and decant into your serving vessel of choice. An absolute gem of an infusion. All who tried it came into the experience with a profound sense of skepticism (myself included), and yet every single taste tester voted the salsa infusion as one of the greats. 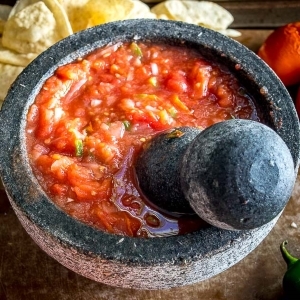 As with any other infusion, it will taste like the ingredients you select, so choose your salsa wisely. In my case, I used a “restaurant style” salsa – more of a puree as opposed to a chunky variety, and it performed perfectly. Wash your apples, cut them in half and remove the core. Cut the apples into roughly one inch wide sections. Cut the cinnamon sticks in half lengthwise, then additionally break each section in half, to increase the cinnamon’s surface area. Add the sliced apples and cinnamon sticks to your infusion jar, cover with vodka and allow to steep for 2 – 3 days. Strain and decant into your serving vessel of choice. An absolutely top notch infusion. This one didn’t make it past myself and two tasters before we finished it in record time. I would strongly consider doubling the recipe – you will not be disappointed by this classic combination. 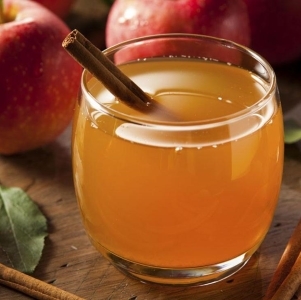 If you want more of this (and you will), you can also simply fill your infusion jar to the brim with vodka without adding more apples or cinnamon. The flavor won’t be quite as potent, but the infusion will still thrill your tastebuds. Measure out one and a half cups of caramel pieces, add to your infusion jar, cover with vodka and allow to steep for 2 – 3 days. Strain and decant into your serving vessel of choice. Another vodka infusion recipe with a ridiculously favorable prep-to-flavor ratio. Just measure out some caramel, add vodka, wait a couple days and you have one of the best infusions I’ve personally ever tasted. It also works great in a wide variety of situations – desert cocktails, added to coffee, and of course all by itself. Using salted caramel gives it a little extra kick, but of course you can use regular caramel as well. Like these vodka infusion recipes? 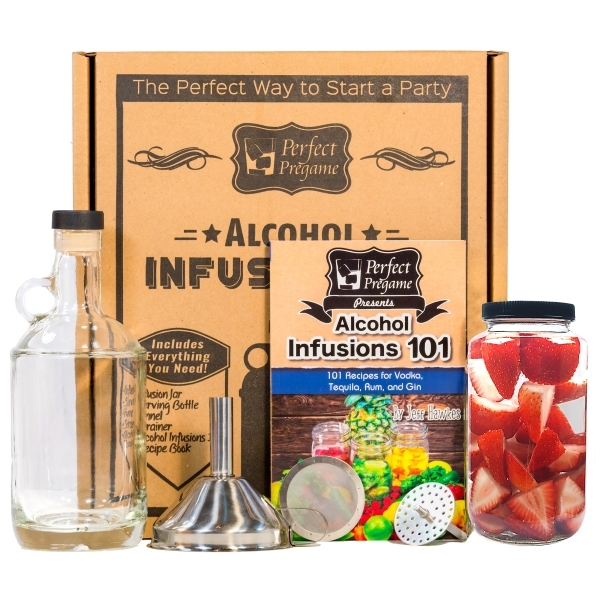 Perfect Pregame’s Alcohol Infusion Kit contains all the tools and know-how to make over 70 vodka infusions and 10 recipes each specifically designed to highlight the flavor of rum, tequila, and gin. It makes an excellent gift to the fun loving and crafty people in your life or as a gift to yourself!